DongDong’s first edition was a success! From 16 different countries : China (including Taiwan and Hong Kong), France, Belgium, Switzerland, Netherlands, Germany, UK, US, India, Denmark, Luxembourg, Philippines, Thailand, Vietnam, Russia and Singapore. 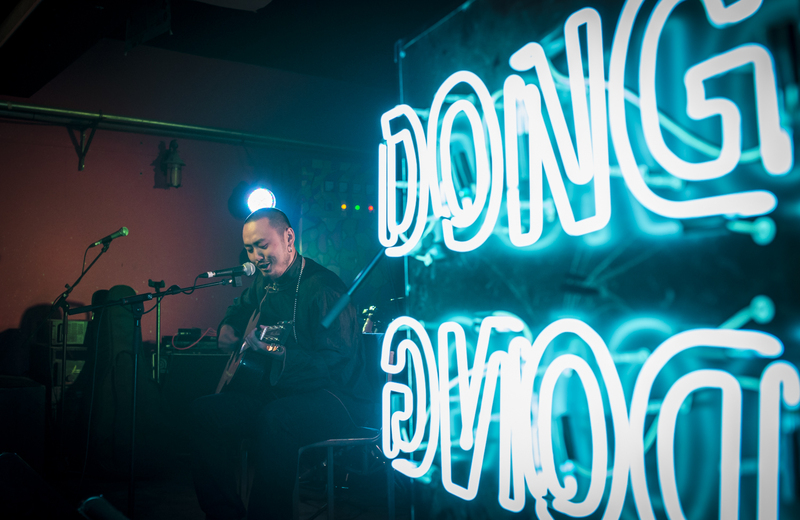 This first edition was a success as we matched our main goals: open a new platform for music professionals from China, Asia and the rest of the world to connect and provide a stage for both Chinese and foreign bands to showcase their talents. The conferences approached various themes and gave some outlook of the current music Chinese market while putting it in perspective with the trends of the global market. Among the 5 conferences, there was a brilliant conversation between Stephen King (Believe Digital) and Bill Zang (Shanghai Synergy Culture and Entertainment group) where they explored all aspects of the music business, from artistic content to its commercial output. As a conclusion to their talk and we can foresee that the entry of western music services in China will benefit to the local artists and music business in general as it will bring more transparency to the whole game, besides the Chinese higher instances are very much aware that to be a strong country, you need a strong culture and they’re already acting to promote Chinese artists abroad. All these elements represent a very good context for DongDong music festival and convention to expand and help fostering international exchanges in the music field. 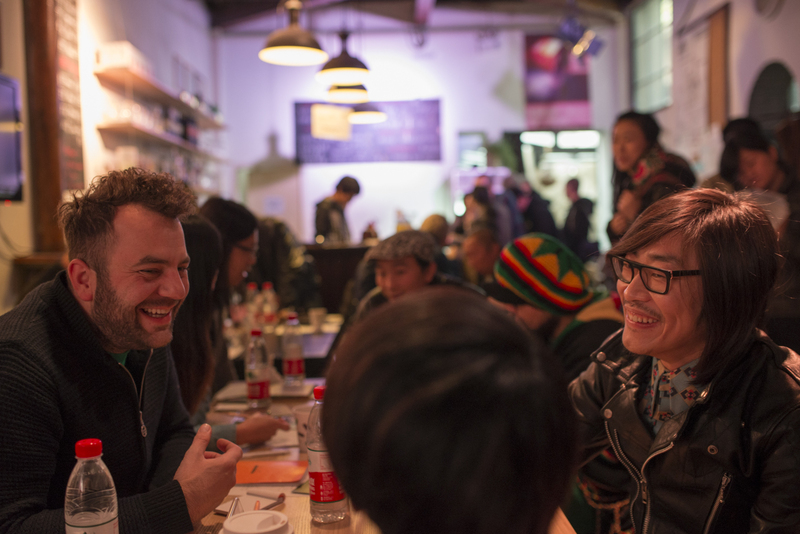 Besides the conferences, the match making session gathered 35 local and foreign professionals and artists. People exchanged ideas, content and name cards. The objective of match making is to provide direct encounters and encourage East/West collaborations. The DIY musician entrepreneur workshop organized by Artlab (Denmark) gathered 9 independent artists and labels at The Other Place. As for the concerts, it is hard to give a sum up! But to make a short best off, let’s say that St.Lô, opened brilliantly DongDong’s first night at Yugong and that Francesco Tristano closed it with an audience in trance. SkipSkipBenBen‘s guitar riffs and her deep down shoegaze sounds charmed everyone at Temple. On the 9th, Tulegur Gangzi, the lonesome Inner Mongolian cowboy didn’t fail to captivate HotCatClub’s audience. Carsick Cars rocked YugongYishan with their beautiful noisy guitar and textured roar even though Zhang Shouwang’s foot was in a cast. And Swiss extraordinaire Rocker/Songwriter/ Bonaparte and his crazy pagan tribe nailed it with a paroxysmal performance which is hard to narrate. The same night Delhi based electro duet Teddy Boy Kill killed the dancefloor at Dada and to conclude DongDong Telepopmusik offered us a touch of chill out and soulful electronics. What a time! Our partners: Ambassade de France en Chine, Institut Francais, Berlin Music Board, Adami, Sacem, Swiss Music Export, Music :Lx, Artlab, The Danish Cultural Institute-Beijing, Pro Helvetia, Musiques Wallonie Bruxelles. 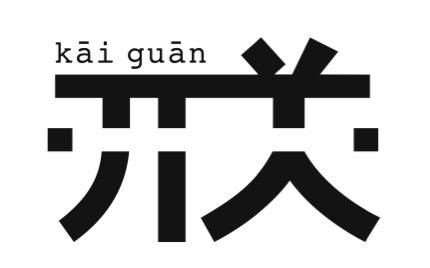 The venues: Dada, Hot Cat club, Penghao Theatre, The Other Place, Temple Bar and YugongYishan. And of course all the speakers who shared their knowledge at the Convention and all the other artists who made DongDong rock! All DongDong pictures are already online!